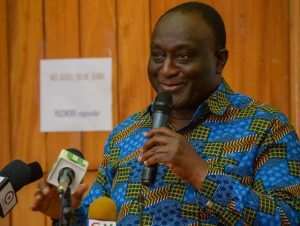 Trade and Industry Minister, Alan Kyerematen has told Parliament a strategic investor to take over the running of the Komenda Sugar Factory will be announced by the end of this month, April. According to him, government has conducted a technical audit into what caused the shutdown of the factory months after it was inaugurated in a bid to create the right conditions for it to be revived. President Nana Akufo-Addo recently said government is currently scouting for a strategic investor to inject life into the struggling Komenda Sugar factory.